Nvidia warned on its second-quarter conference call that it won’t make money from cryptocurrency going forward. Nvidia’s actual crypto-specific revenue was lower than expected. 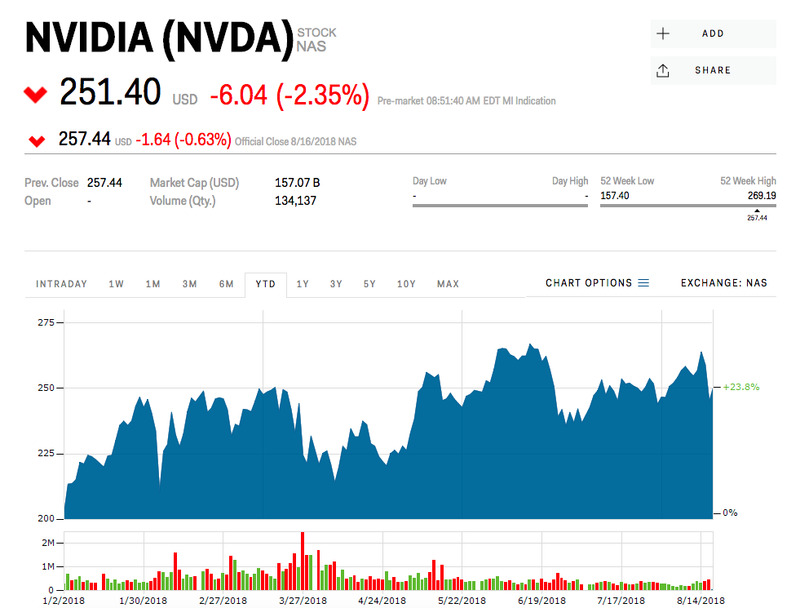 Nvidia‘s crypto business is dead and it’s never coming back, the chipmaker said on its second-quarter earnings call. “We believe we’ve reached a normal period as we’re looking forward to essentially no cryptocurrency as we move forward,” Nvidia CFO Colette said. The writing of a crypto slowdown had been on the wall for quite some time. In May, Nvidia warned investors that a steep decline in prices, coupled with a potential shift in ethereum’s mining rules, would bring an end to the its crypto boom. Following Thursday’s closing bell, Nvidia announced second-quarter earnings of $US1.94 a share on revenue of $US3.12 billion. Wall Street analysts surveyed by Bloomberg had expected earnings of $US1.85 a share and revenue of $US3.11 billion. 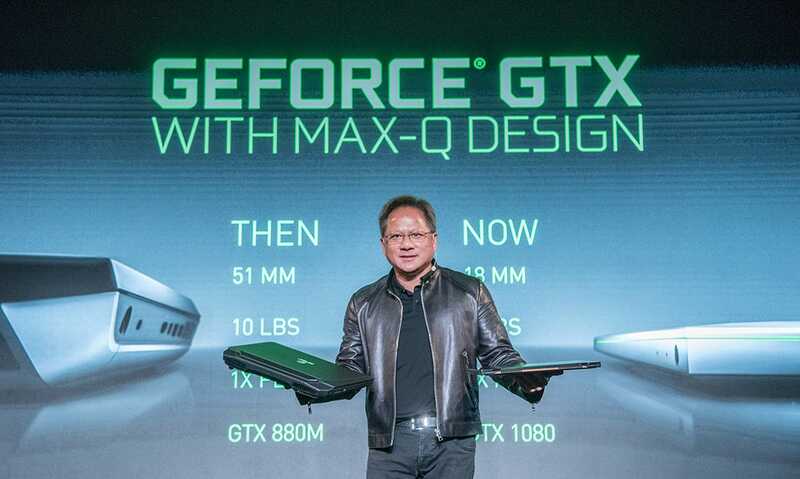 Nvidia cut its guidance for the next quarter and now sees its revenue to be within 2% of $US3.25 billion versus its previous estimate of $US3.34 billion. “Even with the weaker outlook, sales are growing 23% y/y, just as the sustainable revenue streams are beating consensus,” SunTrust analyst William Stein said in a note sent out to clients after the results. Stein has a target price of $US316 and maintains “buy” rating for Nvidia.